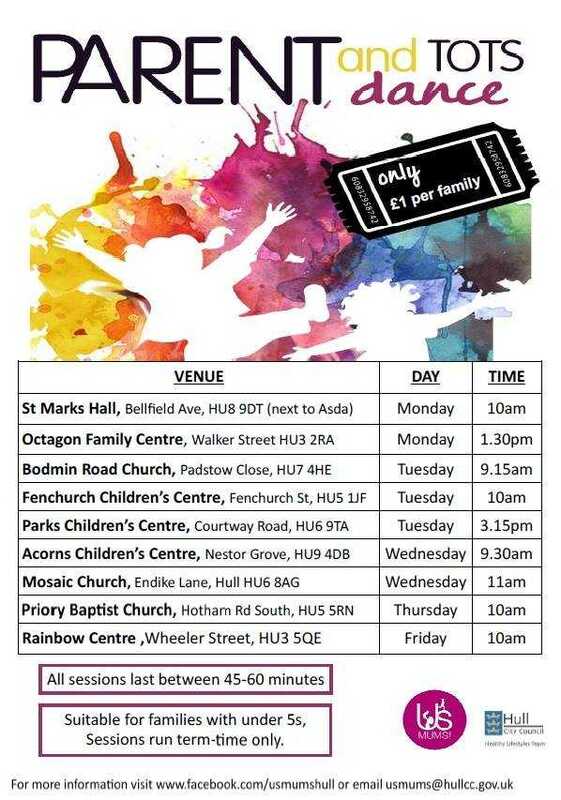 SUNDAY PLAYGROUPS & CLASSES IN EAST HULL. For other days use the left navigation panel. Afternoons. 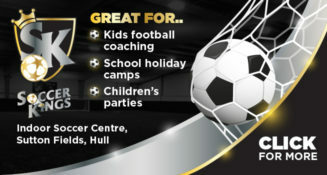 Winifred Holtby Academy, Midmere Avenue, Hull, HU7 4PW. 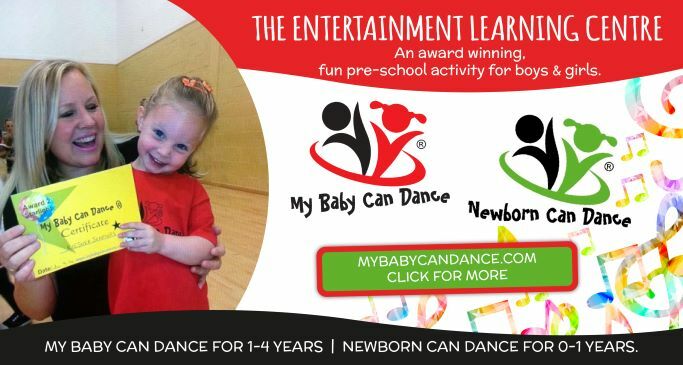 Taught in lovely pools with a maximum of ten children in 5 levels -Floaties (0-6 mths), Splashers (6-15 mths), Kickers (15 mths – 2.5 yrs), Little Dippers (2-5 yrs) and Dippers (2-5 yrs). 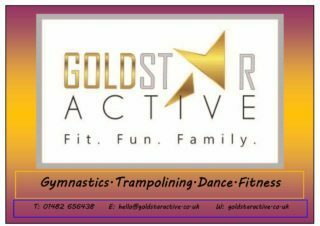 Also on Wednesdays from 4.30pm and Sundays at this pool is NEW Swim Academy Level 1, suitable for Primary age children. 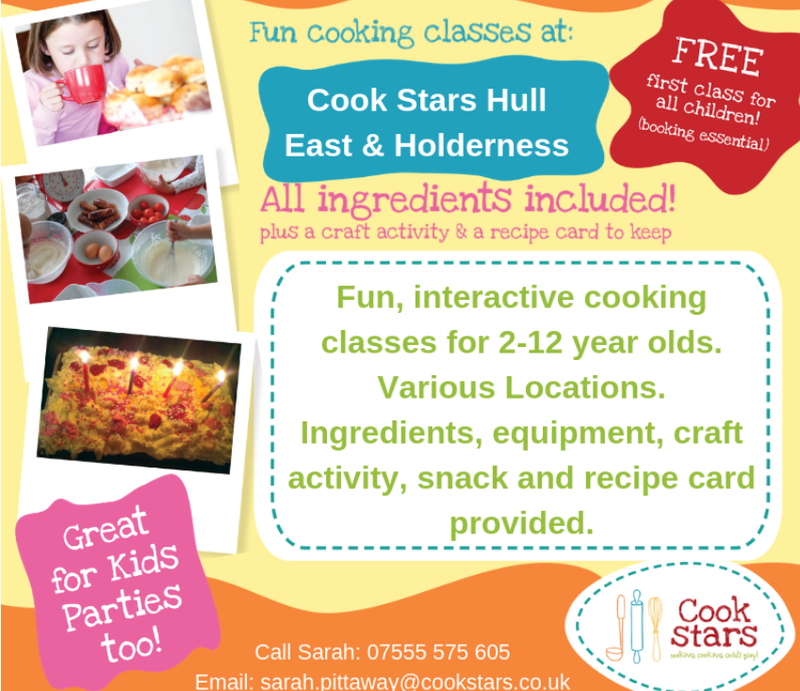 Classes also in Hull at Frederick Holmes School Hull and The Village Hotel Hull.